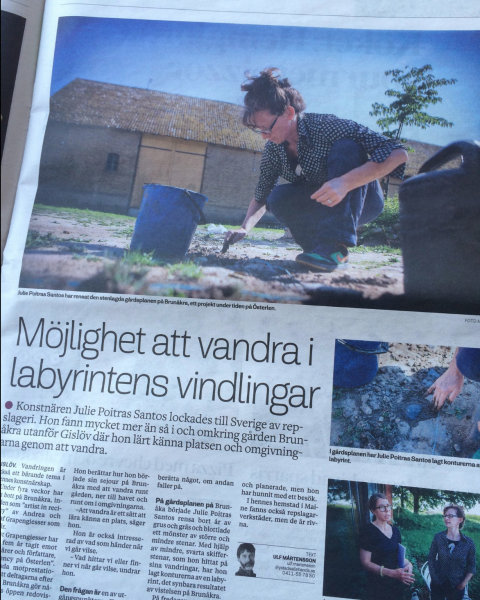 Ystad Allehanda wrote a nice piece about Julies stay. Posted on 2016/06/17 2016/06/18 by admin	This entry was posted in RESIDENCY. Bookmark the permalink.